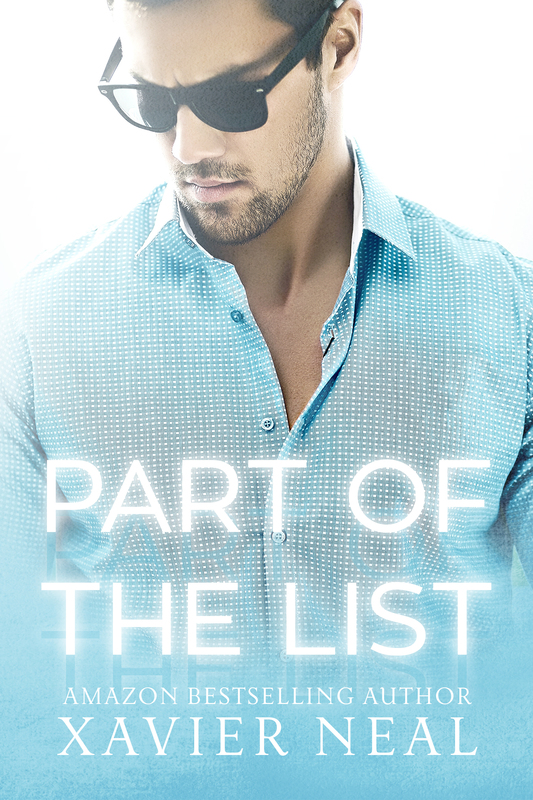 Review – Part Of The List By Xavier Neal – 5 Stars!!! Looking back on their memories, Bailey and Kennedy guide us through how life has brought them to the here and now. Xavier Neal has written a story that is unique and powerful. There are a thousand messages hid behind the words; each is powerful and thought provoking. And many will stay with you for days, weeks and possibly months or even years to come. This story flickers between the past and present and at first I found it unclear this was the layout of the story; however, once I established the technique in which this story was written, it made perfect sense and the story flowed perfectly. Bailey and Kennedy were destined to be together and had one of life’s hardest paths trying to get there. Only their story, sadly didn’t end, once their paths had united. Bailey carried a secret with him, one that haunted him, broke him and caused him both mental and physical pain. This very secret is what set the path Bailey and Kennedy followed, that brought them to the very place they are today. This story for me brought out a lot of emotions. It was heart breaking to see Bailey lose his true self as he fought to keep those he loved safe. It was beautiful to see how Kennedy and Bailey interacted together, how sweet they were together and sad to see the pain and torment Bailey faced each day. More than just Bailey and Kennedy touched my heart in this story, one other character brought to the forefront how lonely and challenging life can be. With the heart-breaking aspect of this story aside, their story is also full of beautiful, magical and humorous moments that melt your heart. Part of the List is a romance story with a heart wrenching twist.